Come see us at IPI Nashville! Tannery Creek is exhibiting at IPI in Nashville, TN. 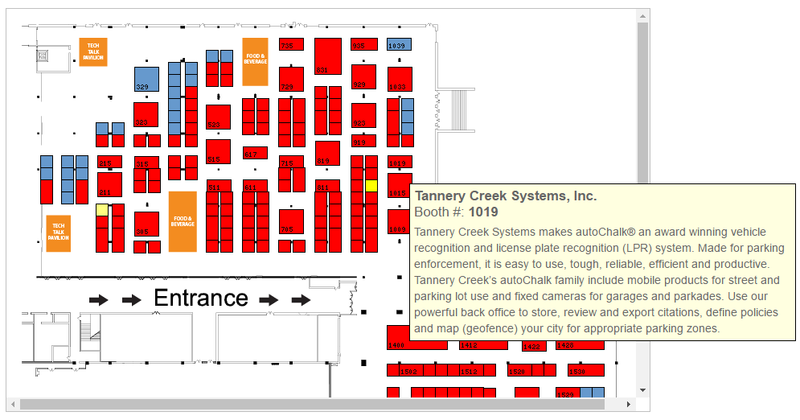 Please stop by booth 1019 to see the award winning autoChalk vehicle recognition and LPR system in action. Our knowledgeable staff will be on hand to discuss your tough, enforcement related challenges.